* A different game each time you play. * Incredible artwork and beautiful soundtrack. 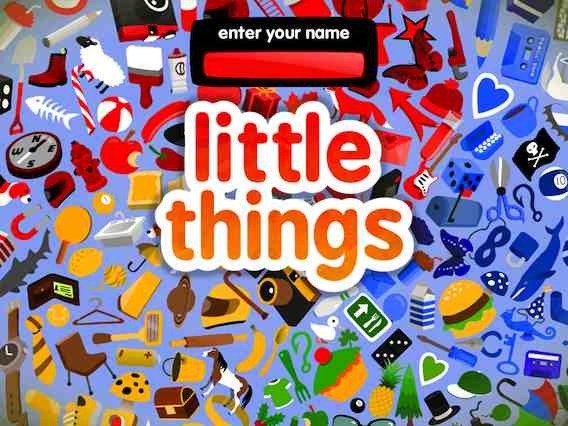 * Thousands of little things to be found. * Collect 99 jigsaw pieces and solve puzzles. * 10 Badges to earn. * Awesome finding fun for the whole family. 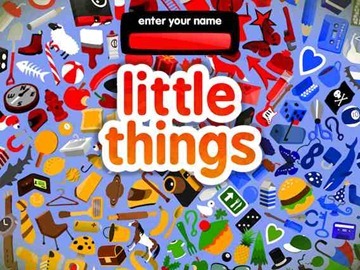 You can find Little Things in the App Store now. It’s currently priced at $2.99 – but apparently that is a special price, just for its opening week in the store. So is it any good? What ages is it appropriate for? My daughter (20 months) has loved Animal Hide and Seek HD for the last few months and I’m always looking for something new! It looks pretty good at a quick 30-second look. That's all I've done so far though – my daughter is away at her grandparents until Sunday, so I'll try it out more in a few days. wait a sec.. you took a 30 second look and it made the pick of the week? It is Apple's pick as iPad App of the Week, as featured in the App Store – not mine based on a 30 second look. Really nice game. The design is great.